At the Josef Hadeed MD Center for Plastic and Reconstructive Surgery, our focus is on providing a dynamic and individualized experience — where patients, Dr. Hadeed and our top-notch aesthetic care team come together to collaborate. It is our delight to learn about our patients’ goals, provide education and guidance, and ultimately plan for the most successful and safe aesthetic result. 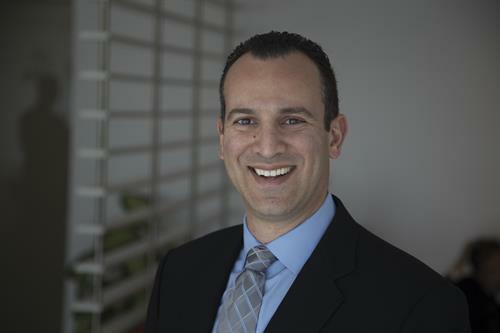 Dr. Hadeed is eager to bring his own special brand of joy, warmth and compassion to the community of Beverly Hills and looks forward to helping you achieve your most intimate, personal aesthetic goals. He also provides a wide range of reconstructive procedures to correct deformities caused by either trauma or cancer. At the intersection of Wilshire and LaPeer, go north on LaPeer. The entrance to the parking garage is immediately on the right.